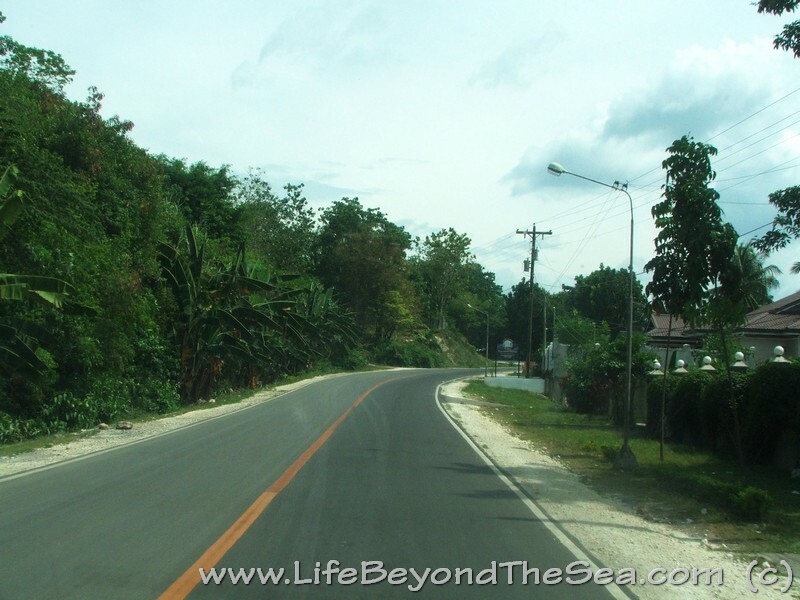 Hitting the road in the morning.. taking the road along the coast of Cebu, north to Bogo. Hello Sir,It was interesting reading about you piggery business, I have interest about how to care piggies, because I am planning to have a small piggery, in our province in leyte. Indeeed all are true doing business in the philippines is quite unique but if you’re flexible enough to adjust then you can survive. Will I salute you sir for sharing your experiences with us.